When Texas artist Aaron Watson releases a new album, it’s a big deal. As one of the few truly independent artists in country music, he made history with his number one record "The Underdog" in 2015. In advance of his 2017 release "Vaquero," BubbleUp handled all multi-media advertising for the record, which debuted at #1 on the iTunes All Music chart , #1 on the iTunes Country Albums chart, #1 on Billboard’s Independent Album Chart and #2 on the Billboard Top Country Charts. 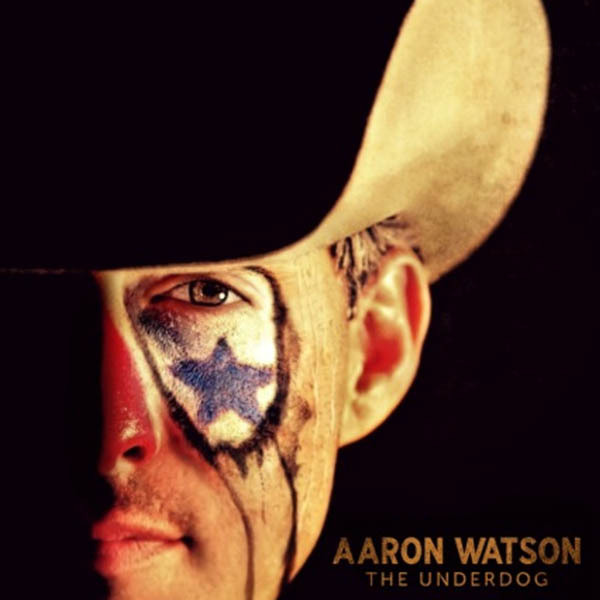 Learn more about Aaron Watson at AaronWatson.com.